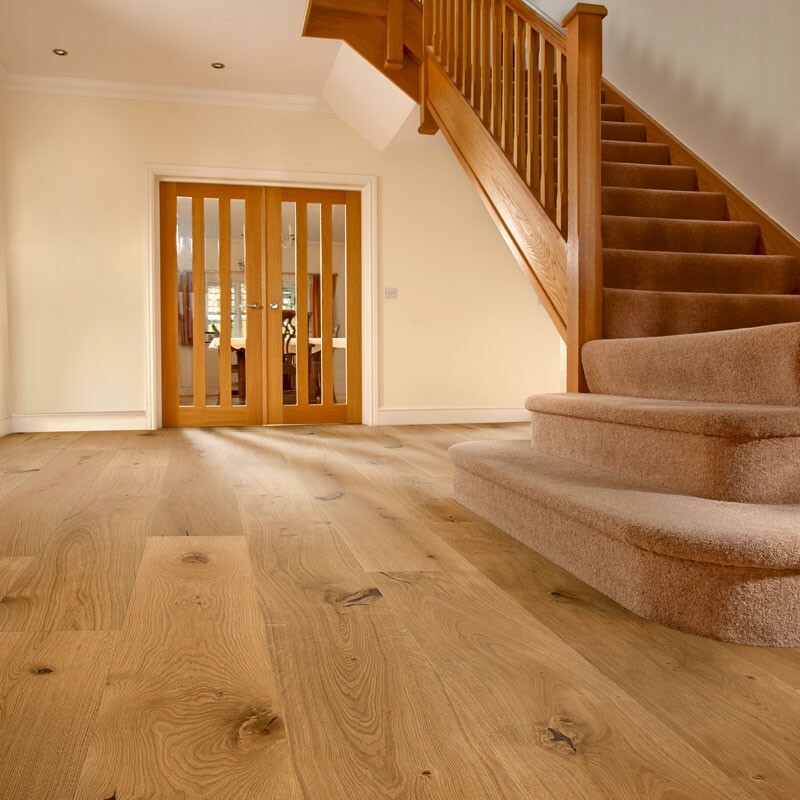 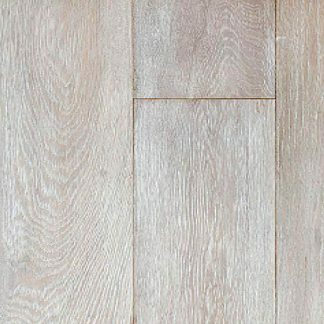 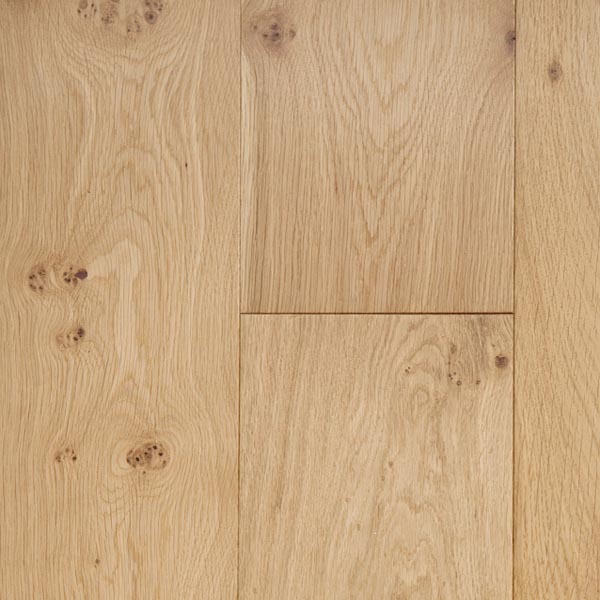 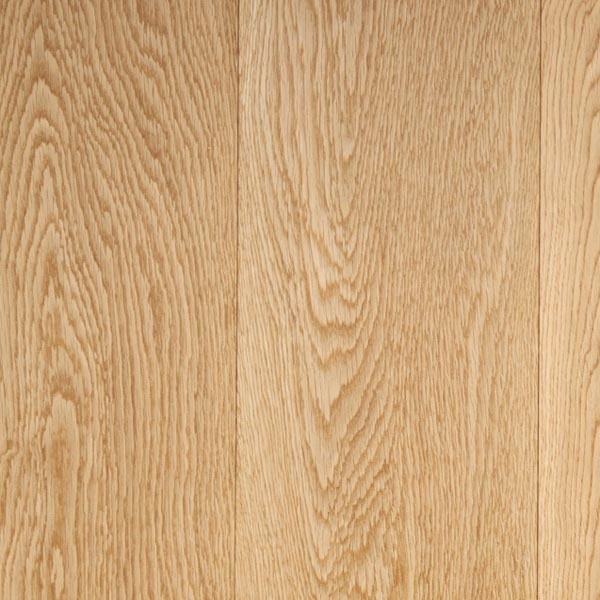 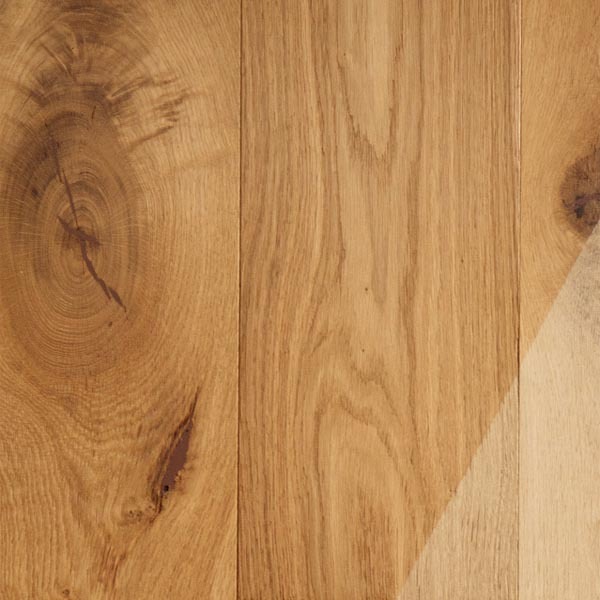 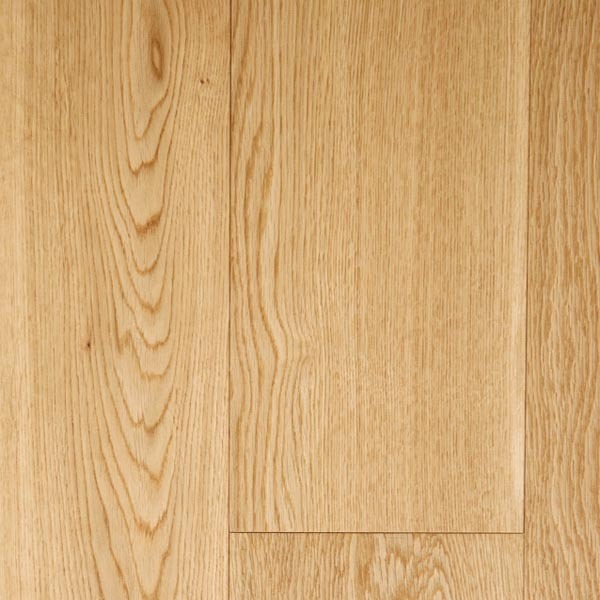 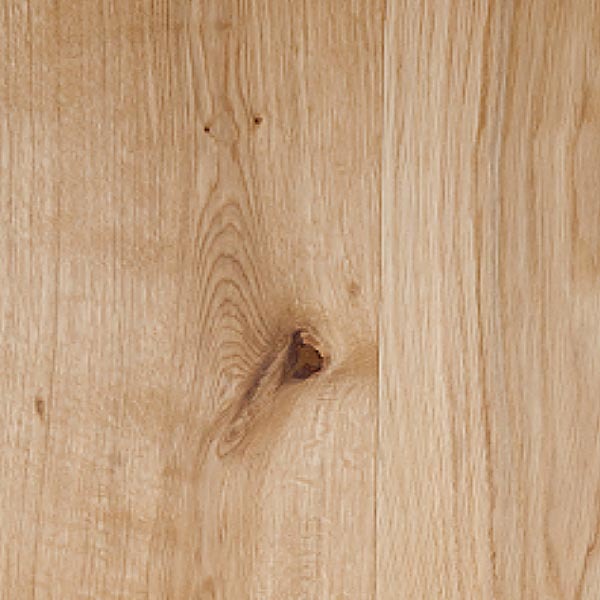 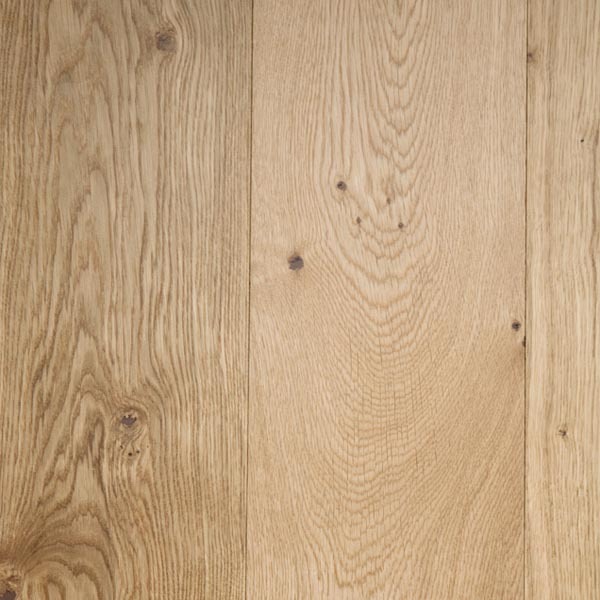 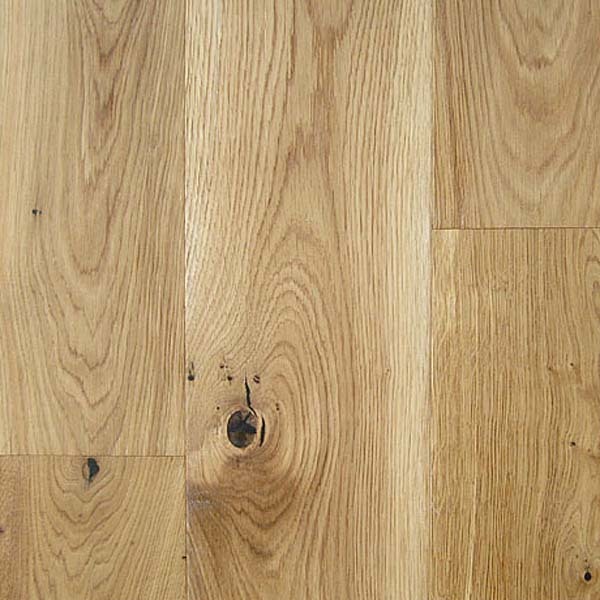 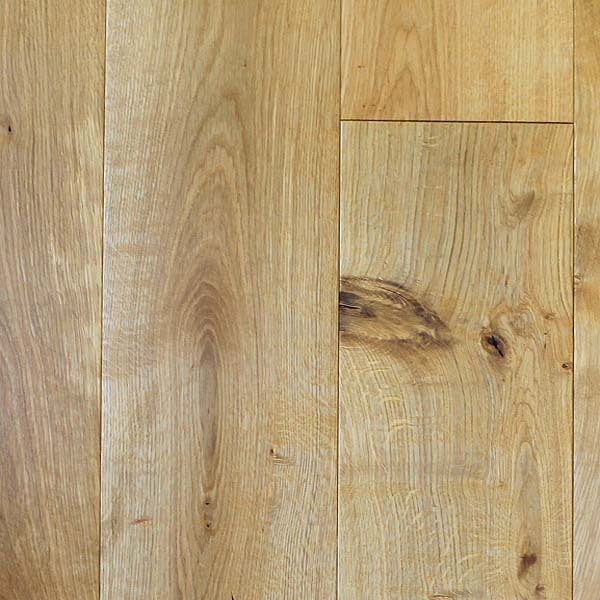 A range of practical and popular floors in either 14 or 15mm thickness 190mm wide. 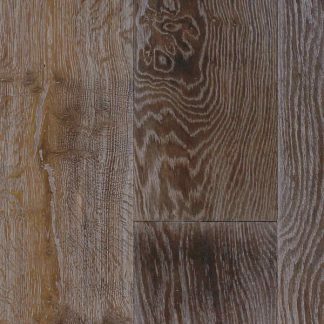 1 Strip planks in Prime (AB) Grade, Natural mixed (ABCD) and classic Rustic (CD) with knots and character. 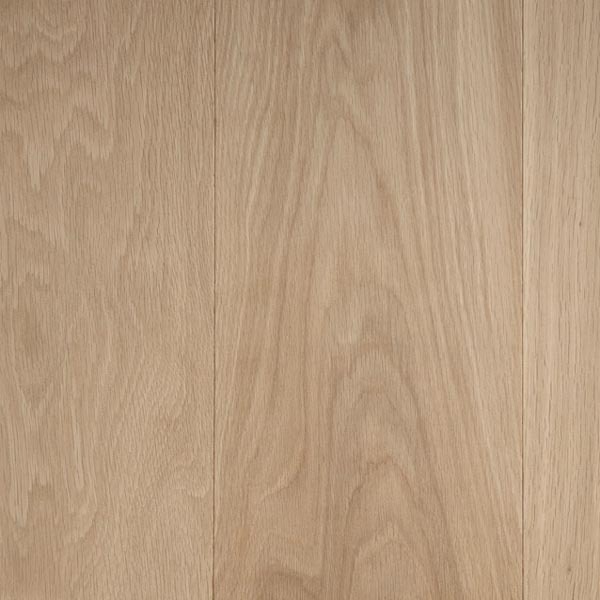 Widths 189 or 190mm up to 240mm unfinished. 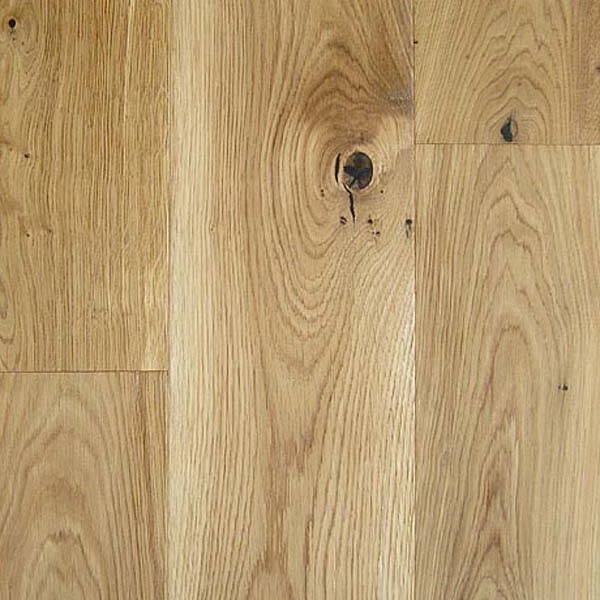 Unfinished, Oiled or Lacquered tongue and grooved flooring.